Win a Lenovo Thinkpad T450 Laptop | FreebieFinder UK | Freebies, Samples, & Other Free Stuff. 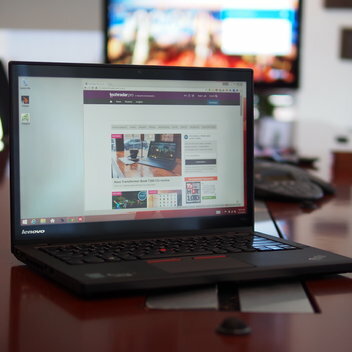 Enter High Spec Tech's latest competition on Twitter to be in with the chance to win a Lenovo Thinkpad T450 Laptop - Intel i5-5300U processor, 16GB DDR3 RAM and 240GB SSD. This was posted 4 weeks ago 27th March 2019 and expired 3 weeks ago 31st March 2019. Retweet the competition post and follow High Spec Tech on Twitter to enter this competition.